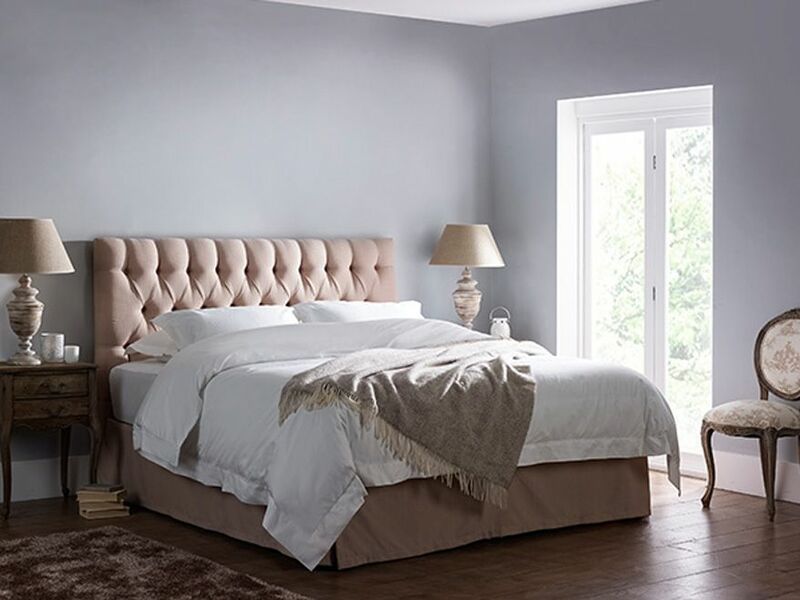 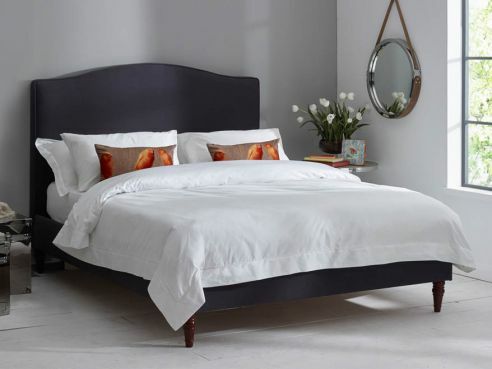 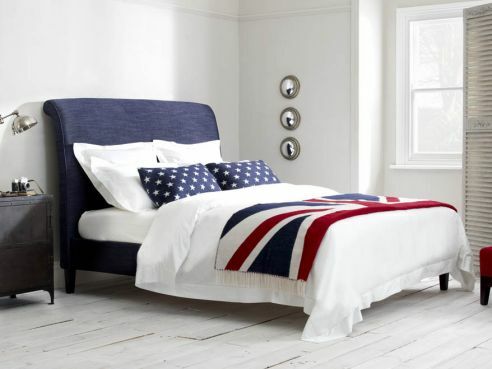 The English Bed Company is one of only a handful of bed manufacturers that produces and sells Emperor size Beds & Headboards. 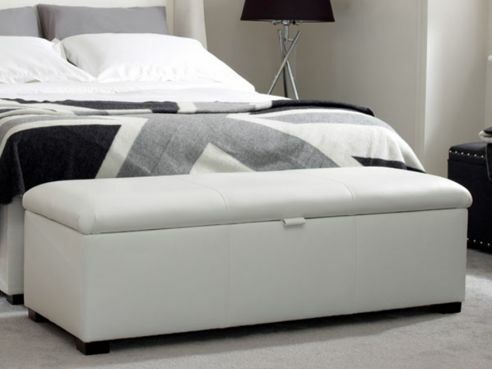 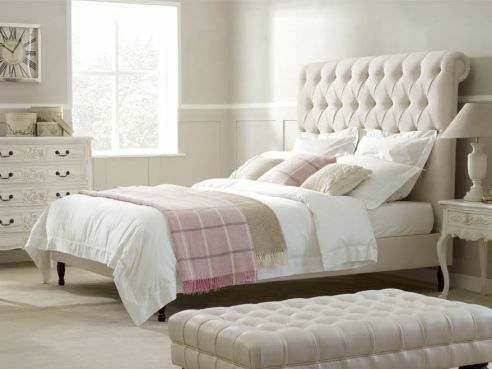 Our Emperor beds are the cornerstone of grandeur with a 7ft by 7ft sleeping area. 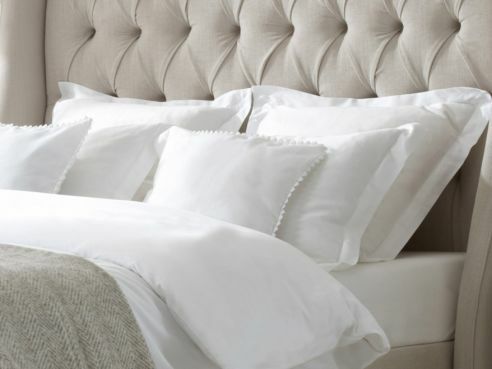 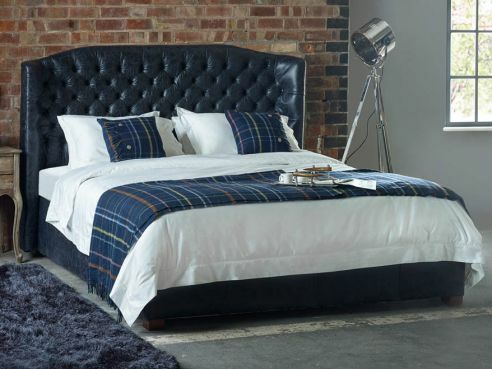 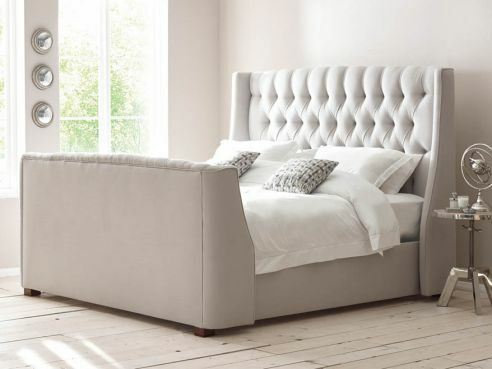 Each one of our Emperor beds comes with a premium upholstered headboard, making this a real head turner in your bedroom. 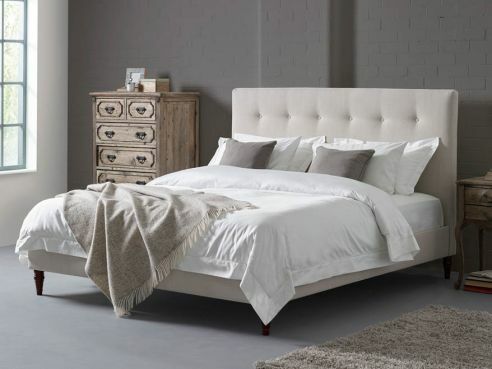 Built to order, each one of our Emperor beds are made to the same high quality as our other beds, being individually handmade in our Manchester based factory by our trained craftsmen. 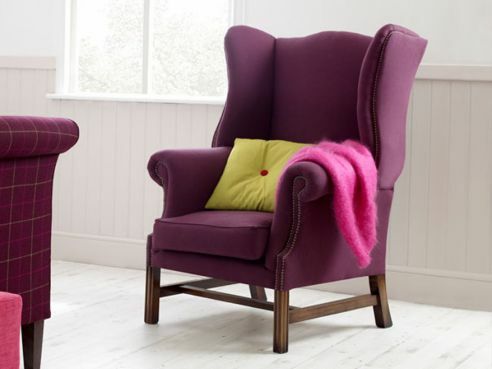 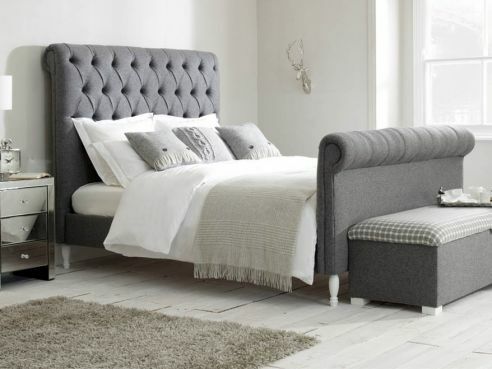 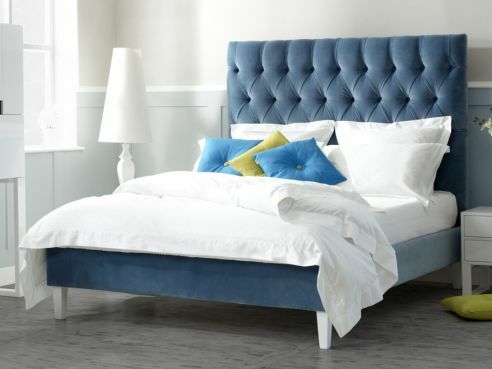 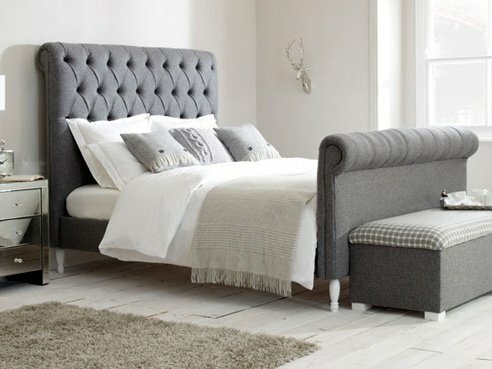 Purpose one of our Emperor size headboards today in any of our fantastic style options.